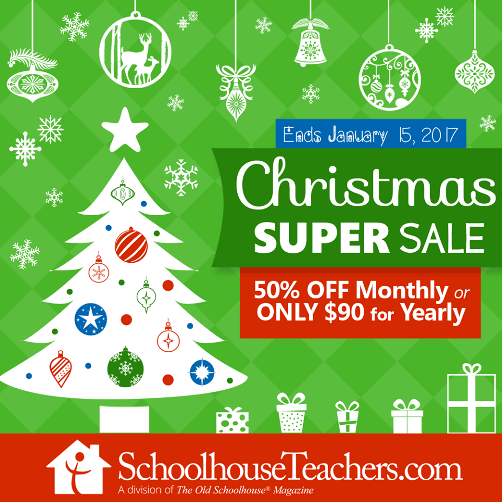 We recently had the opportunity to try out and review the Yearly Membership to SchoolhouseTeachers.com in our homeschool. 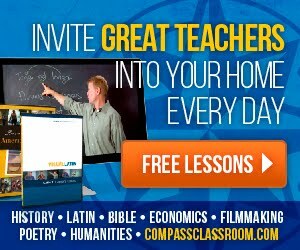 SchoolhouseTeachers.com is a subscription-based homeschool resource site. To help you implement the various components, you will also have access to: parent courses, lesson plans, completion certificates, and even a customizable schedule builder. What can I find on SchoolhouseTeachers? At first glance, the site is a little overwhelming. There’s a little bit of everything, from Daily Grammar to Essay Writing 101, from First Grade Math to Algebra 2, from Bible Stories for Kids to Apologetics: Creation vs. Evolution, and so on. As a parent with a high schooler, I find that there tend to be more websites aimed at kids in the K-8 range, so I was particularly interested in looking at SchoolhouseTeachers’ high school offerings. I was pleasantly surprised to see so many, including a full pdf-based biology course and a full video-based advanced chemistry course with downloadable textbook. There are courses and educational content for just about every age group and subject, including art, music, language arts, math, science, Bible, history, drama, foreign languages, unit studies, etc. There are even courses and workshops for you, the parent, on topics such as parenting, special needs kids, teaching math, and more. Course format varies widely, from downloadable pdf to power points, to streaming video, to hybrids that combine multiple formats, but there are no live components. Most courses have some sort of printable component that can be added to a portfolio to show work completed, whether it be a checklist, worksheets, or other printable assignments. Some courses are fully housed at SchoolhouseTeachers and others require logging into an additional site (more on that in a bit). All courses are at your own pace and are to be graded by you, the parent. Just as the format varies considerably, so do the teachers and the quality of the materials presented. Some courses are “full courses,” meaning that you don’t really need to add anything to them, but most of them are what I would call supplemental. They might be fun extras for a study you are already doing or inspire a brand new study that you might add library materials and additional online resources to. Many of the instructors who have written or produced materials for this site are both experts in the area they are teaching in and Christian homeschool parents themselves. Great care appears to have been taken to make sure that the materials are what our family calls “kid-ppropriate”. You will find the occasional content warning on the site. I spotted one for some of the World Book offerings that may have references to evolution and another for the Adventures of Donkey Ollie, which has some intense scenes that parents may wish to preview. It is reassuring that the site creators have previewed the materials and are able to give me that type of information. The science courses support a young earth creationist viewpoint (this is more apparent in certain courses than in others). If you wish to teach evolutionary theory in your homeschool, I would suggest previewing the materials---you may find that some of the science content needs to be modified or to have additional resources added to it. Our family likes to use materials from various sources so we can discuss differing viewpoints. SchoolhouseTeachers provides its users with a free, customizable schedule builder. You can input the courses and assignments you want your child to do for the week and it will generate a doc file that you can then download and print out. You can even open it in your word processing program and modify it to further customize it (it isn’t a read only file). If you plan to use the site for a lot of your homeschool program, this is a nifty feature. If you want something a little more robust, you can also download their Schoolhouse Homeschool Planners. 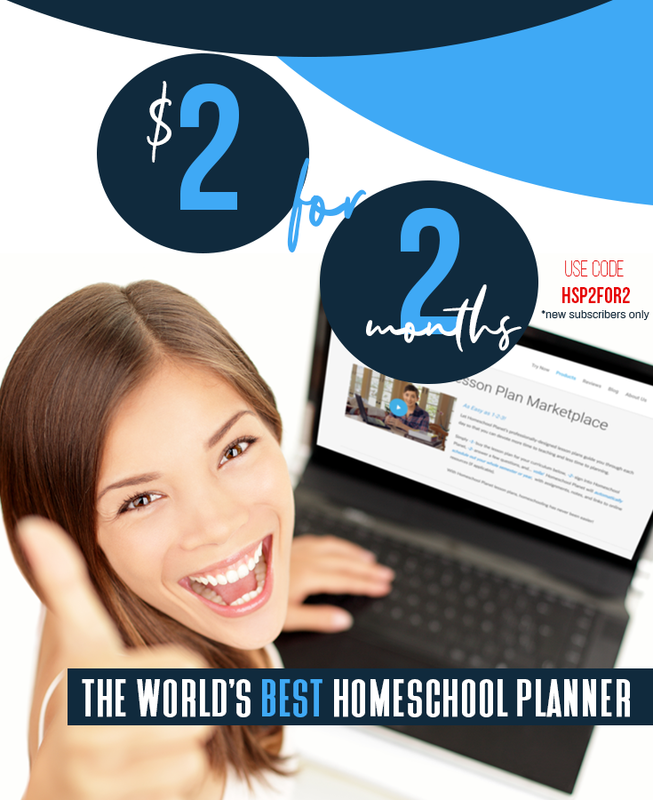 These hefty pdfs come in several versions (there’s even a Special Learners planner and a planner for your high schooler) and provide you with the forms you need to organize your homeschool and your life. You can find the various resources through a tabbed menu at the top of the page. I like that educational materials are organized both by age as well as by subject, but love Quick Links tab for navigation. It gives me a list of all the courses and allows me to click right to the course materials, which spares me from clicking through menus. Each course has it’s own page that will tell you a bit about it, including: the target age range, length of course, the format, a teacher bio, and a description of the course. This information is helpful, but I found that sometimes it wasn’t quite detailed enough. The History of Air Travel course, for instance, says that it is “online readings and downloadable worksheets.” What it doesn’t say is that the readings are part of the World Book ebook Library and that you will need to log in separately to that site, a process that’s a bit cumbersome if you are not already logged in to it. As for ease of use, there can be a bit of prep involved with using some of the courses. Due to the fact that content delivery methods and format vary from course to course, it is not what I would call an “open and go” program, but once you have gotten your materials set up and find a rhythm to use them, it is pretty easy to do the next thing. 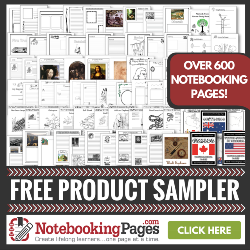 For the most part, though, the SchoolhouseTeachers site is easy to use. Other than the finickiness in accessing the offsite material, the only thing I really don’t like about the interface is that it is impossible to to tell if you are logged in at a glance. The home page and most of the other pages look exactly the same whether you are logged in or not, down to the ads to buy a membership to the site. I have gotten up from my computer only to come back and click on something and find out that I’ve been logged out by the site (you can click to stay logged in for 2 weeks when you log in, but this doesn’t always work for me when I close my browser), but it’s not obvious until I try to access member only content. I would love to see a little note at the top showing that I’m logged in and for the ads to disappear since I’m already subscribed. How are we using SchoolhouseTeachers? We are using it for keyboarding, drawing, and American History at the moment. Mary (age 13) is using the Keyboarding (typing) course. This class is an interesting hybrid that combines a downloadable practice book, videos for showing kids certain aspects of keyboarding (correct posture, for instance) and audio lessons they listen to while they are actually typing. It took a bit to get the hang of the different components, but now that we are past that beginning hump, this course is working out well for Mary. She is more of an auditory learner, so the audio tracks to play while she is exploring the computer keyboard have turned out to be a good fit. I’ve also been trying out the Drawing with Realism course with the 3 younger kids. We’ve had mixed results with this one. It’s meant for middle school through high school students. My 7th grader is doing ok with it and my 5th grader is struggling some. My 2nd grader finds it boring, which I expected. 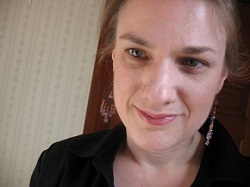 This is a video course taught by artist Jan Bower. While the videos are well done, my middle schooler is often frustrated that Ms. Bower isn’t giving more verbal instruction as far as what exactly she was doing at each step and why. This feels like a teeny part of a much larger course and is therefore missing preliminary instruction you would receive in a more detailed course. In fact, there’s an ad in the course itself suggesting that you go to the artist’s website and buy her Drawing Success DVD course. Many of the other courses I looked at on SchoolhouseTeachers also feel like trial versions of something you can then go buy the full version of. Then there are others where it seems that the instructor took a product they normally sell on their own site, chopped it up into smaller segments, and then uploaded them to the site as separate pdf lessons. And then there are others that are truly a full product. The quality also varies quite a bit. My teenage son has been enjoying watching the Drive Thru History: American History videos. These are professionally produced and engaging. They aren’t a full course on their own, but a welcome addition to his history text. I like that these are embedded right into the page and I don’t need to log onto a separate site to access them. I do wish that the individual episodes were named with something other than just their episode numbers. If you click to each individual video, you can see what they are about, but it would be nice to see those topics in a list for planning purposes. There are plenty of things to like about this site. While I do not feel that it is a complete homeschool curriculum, I think it can be a nice supplemental resource to have on hand, especially if (like me) you sometimes like to change things up a bit mid year. Right now you can get an attractive discount on SchoolhouseTeachers! In mid-January, SchoolhouseTeachers.com will be increasing their rates, but you can LOCK IN a special promotional rate now. After January 15, 2017, the price for the same monthly service will be double that at $19.95/month.